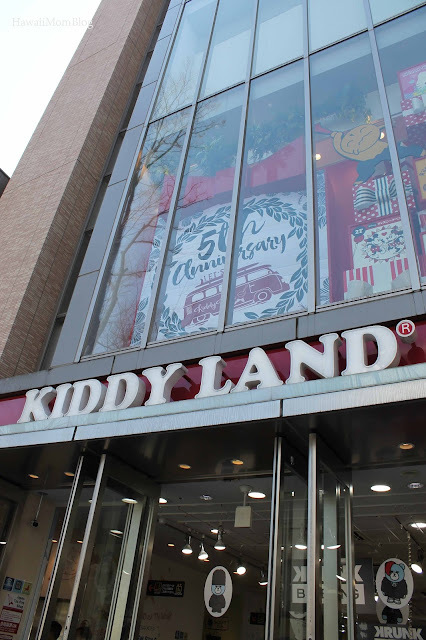 There are several Kiddy Land locations throughout Tokyo, and its flagship store is a must-visit for kids and kids at heart. 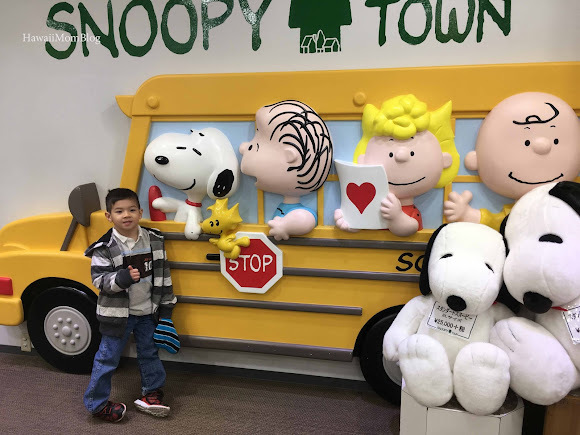 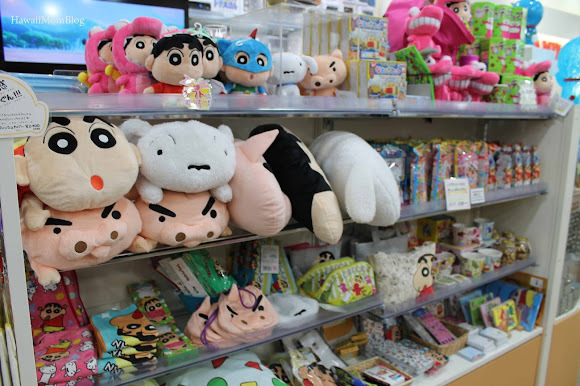 Whether you collect certain types of toys, are looking for unique gifts, or are seeking omiyage, Kiddy Land has five floors worth of cars, stuffed toys, figurines, food, and so much more! 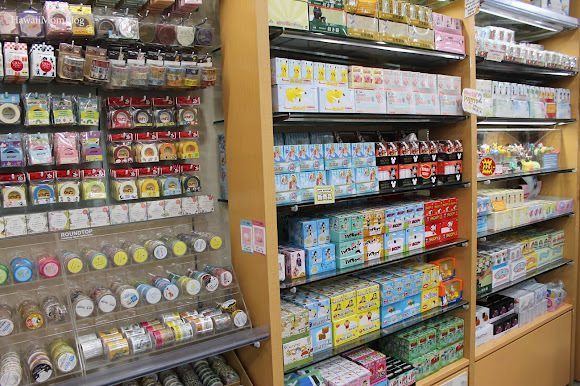 It's quite overwhelming as you visit each floor - the amount of toys, accessories, and knick knacks makes it really hard to narrow down your choices. 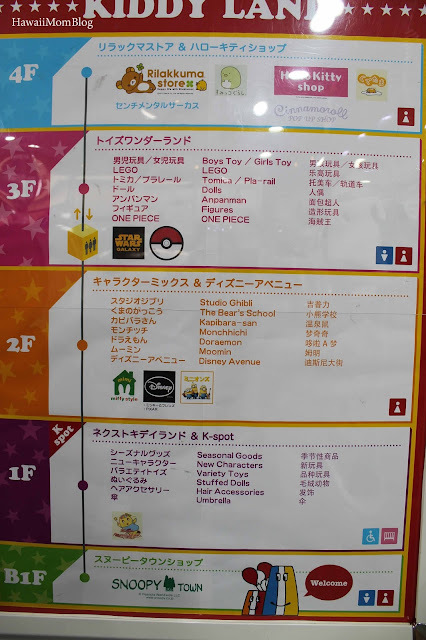 My kids took a while to select toys from the hundreds available. 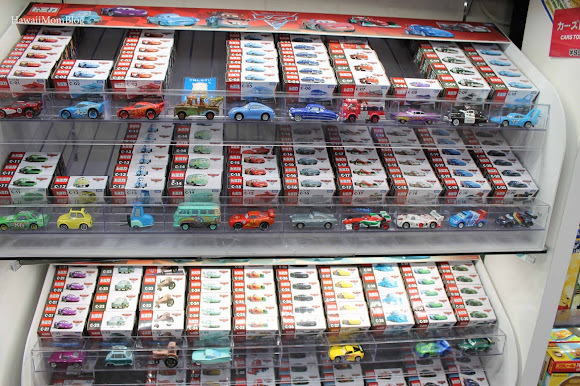 In the end, they ended up with Pokemon and Disney CARS toys! 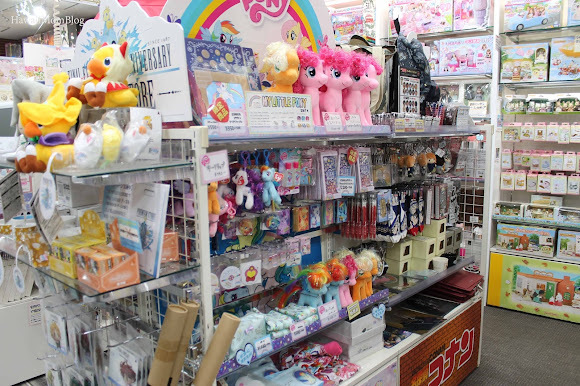 This Kiddy Land location offers Tax Free Shopping with a 5000+ yen purchase when you present your international passport!